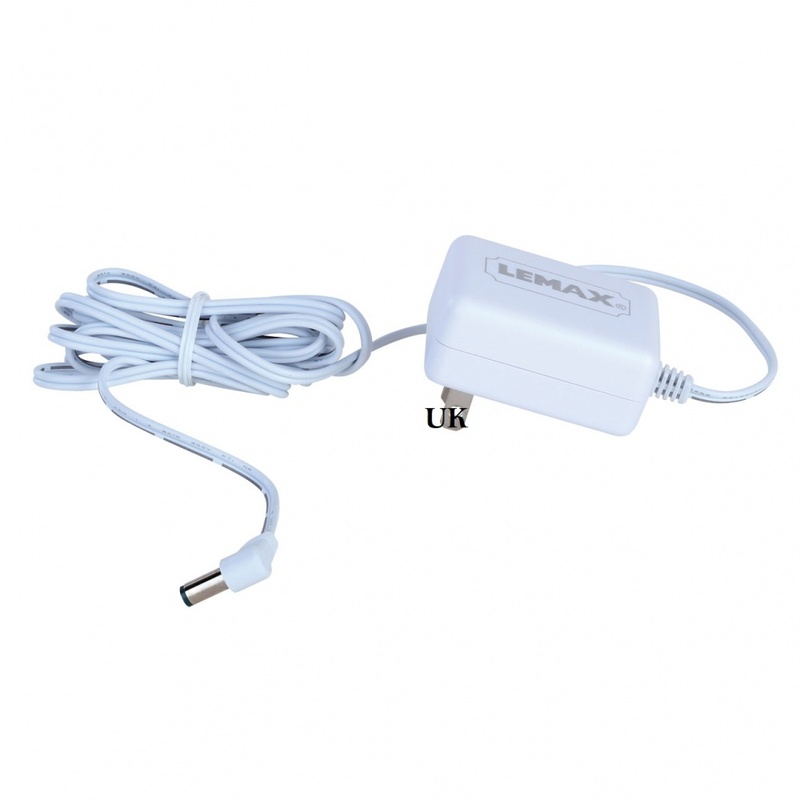 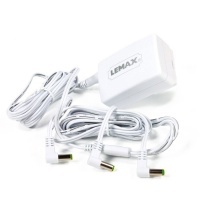 Lemax Bright White Lighted Firework Display Accessory adds authenticity to an illuminated Lemax display depicting a white light effect firework display in the night sky complimenting your miniature village scene. Scaled and themed for self standing in and amongst a Lemax backdrop, the fireworks will add illumination and realism to your background. 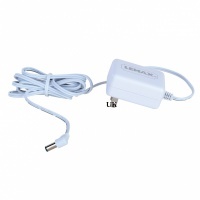 The Bright White FIreworks Display is battery operated by a central battery pack with plenty of wire to ensure this can be placed out of sight from your display. 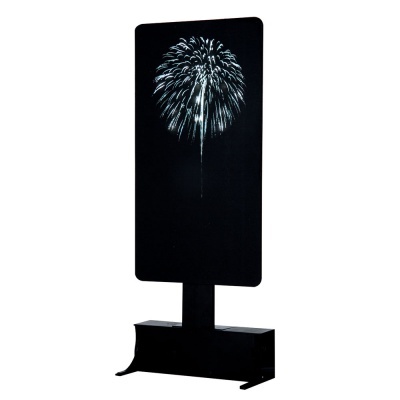 This Fireworks Display Panel stands 28cm tall and has a black back panel surround to be easily hidden against a blacked out scene, and was a welcome new addition to the Lemax collection in 2016.